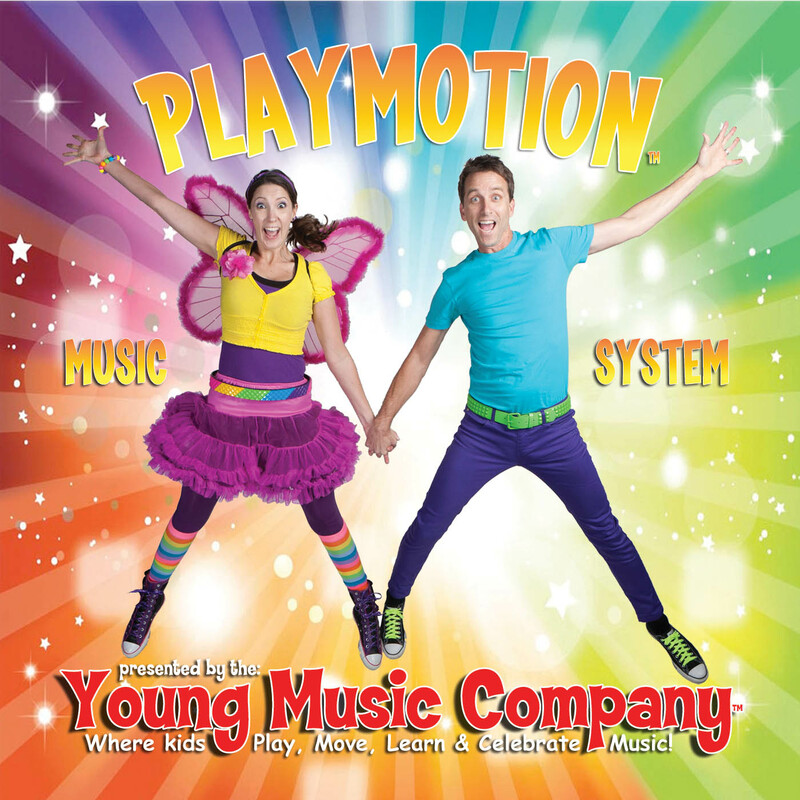 The PlayMotion Music System™ is an Interactive Music Program for Preschools that gives non musician teachers the power to Teach Kids Music. 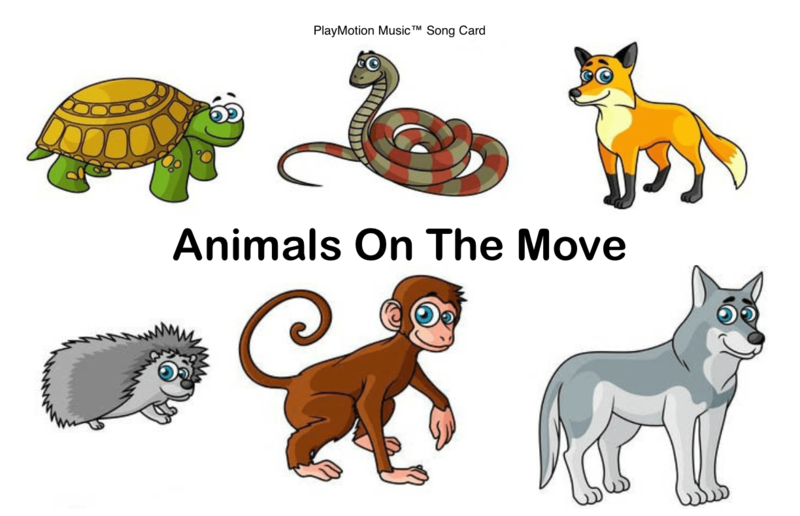 We put our creative and stimulating kids music and movement program in your hands with our DVD’s, CD’s, step by step instruction and one on one training. 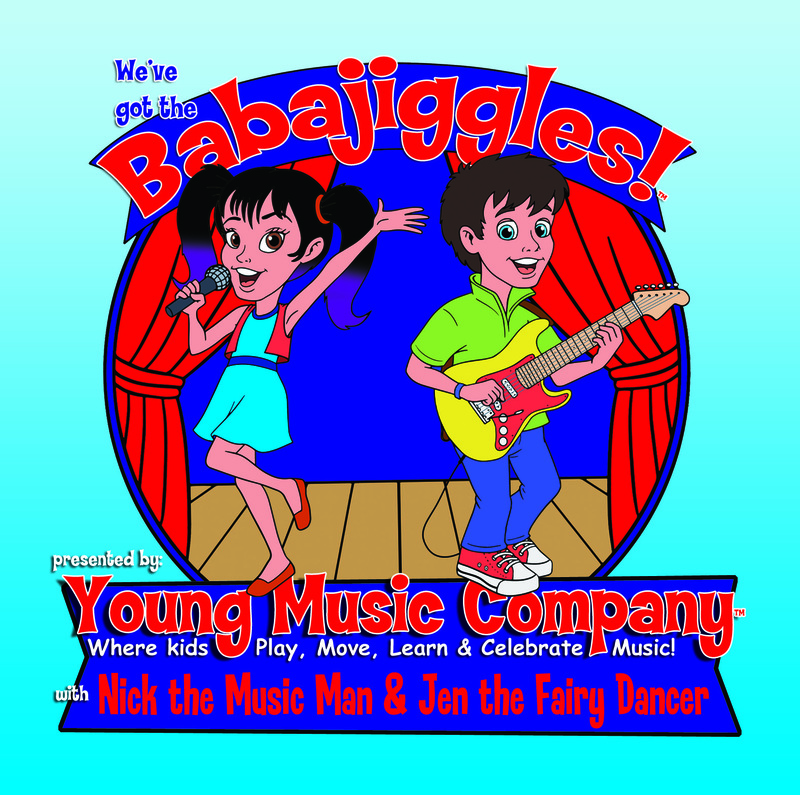 Monthly Music Class CD’s: Contains a full 30 minute music group including up to 11 interactive songs and stories. Available in hard copy or digital download and streaming. All new every month! 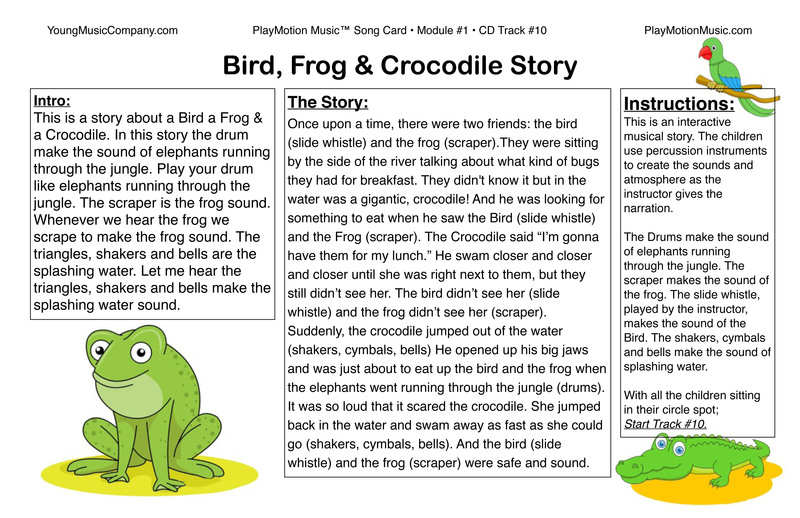 Monthly Song Cards: 11” by 17” full color cards with theme artwork and song title on one side and lyrics and step by step teacher instructions on the other. Once for each track on the CD and DVD. All new every month! Monthly Handbook: In depth, step by step guide walks teacher through the month’s curriculum. Includes information on how to facilitate a successful music group and class managements guide. All new every month! 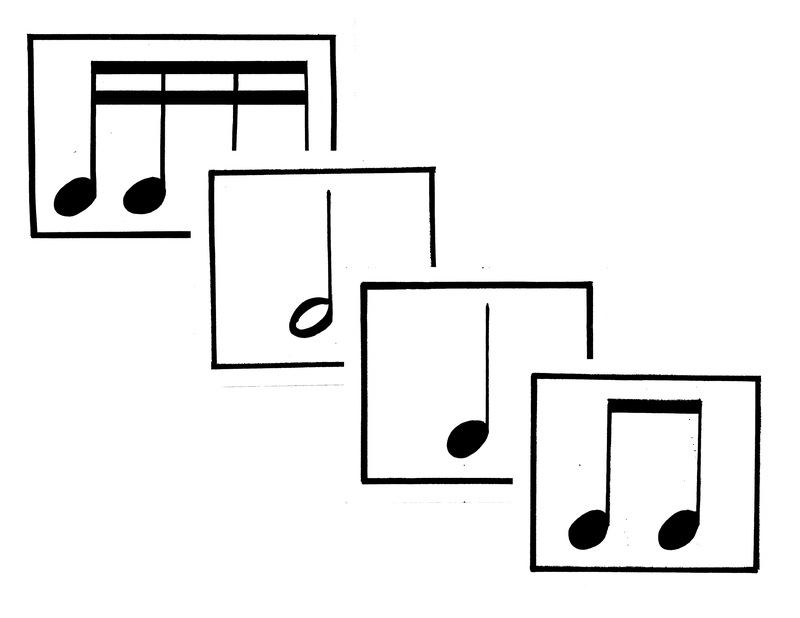 Music Notation Materials: Custom teaching materials for teaching musical notation to young children the fun and easy way. Corresponds with the monthly curriculum. 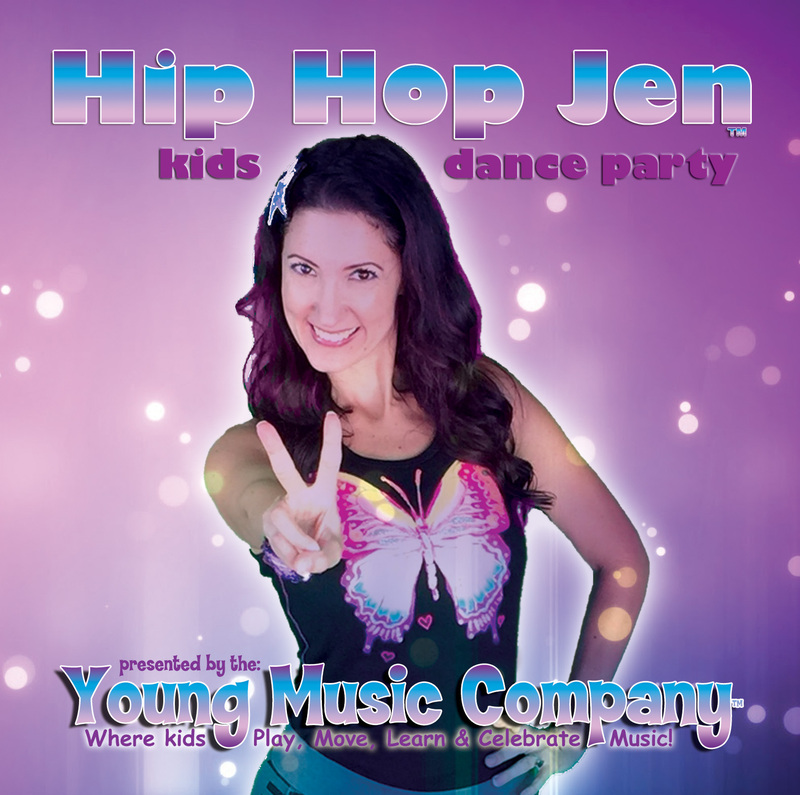 Step By Step Video DVD’s: Available in hard copy or digital download and streaming, contains a full 30 minute music group including up to 11 interactive songs and stories. All new every month! Teacher Training Workshop (when you register 10 or more classes): Live, interactive teacher training workshop with program creator Nick Young. Live Support & Training: Schedule phone, Skype or in person sessions with Nick Young to answer specific questions, receive guidance and create the best possible music experience for the children in your school. Enhanced Curriculum Materials: Each month, receive a special bonus CD or DVD (also available as digital download and steaming) including interactive kids music CD’s, Transition Songs, Kids Interactive Hip Hop, a Pirate Treasure Hunt Adventure Video and more! All created by Nick Young and the Young Music Company. To kick it off I hold a workshop with all the head teachers to introduce them to the program. This will be a fun, interactive experience where I will take the teachers through many of the activities that they will be presenting to the children, give them training in my method of class management for preschool music time and introduce them to my approach to early childhood music education. 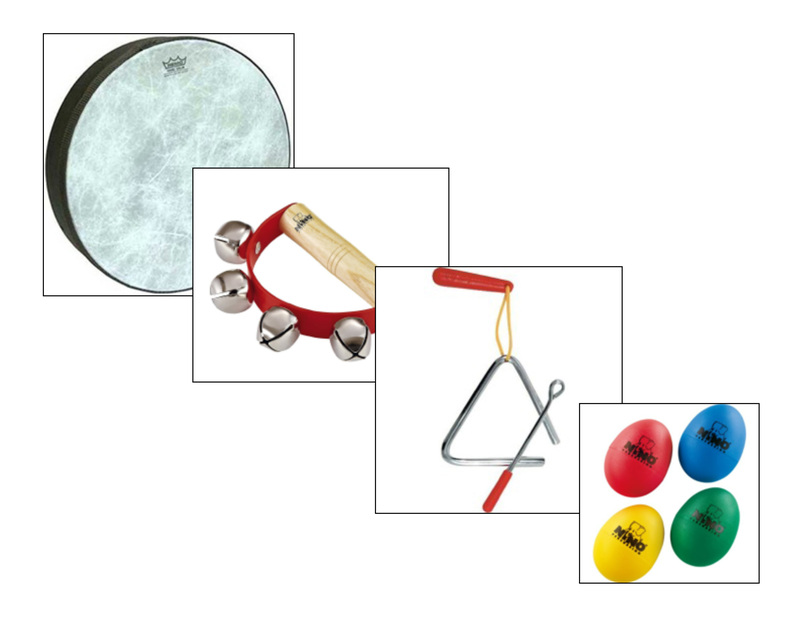 • Each class will use a set of hand percussion instruments that the children will use for a portion of the music time. I can give you a list or I can supply them to you directly. Please contact us to enroll and begin receiving these value packed monthly curriculum modules starting right away!